Drum of Stone is Kettillonia’s first full-length book publication. 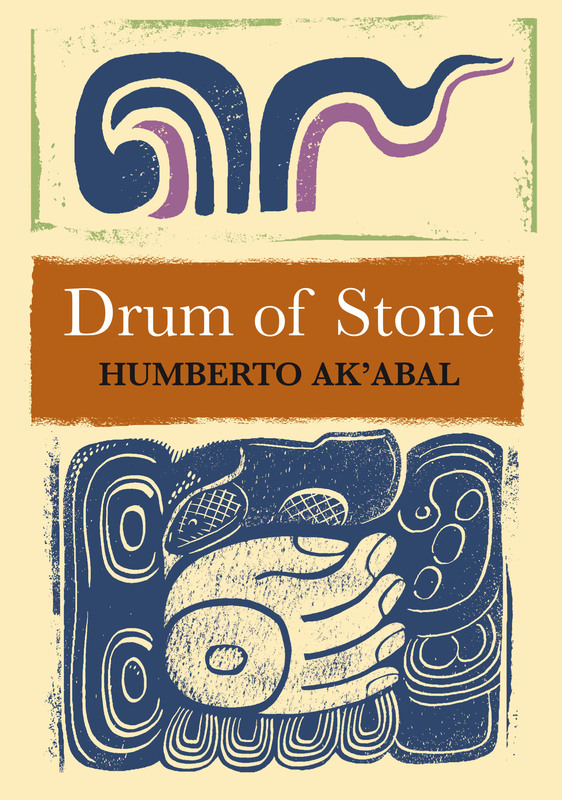 It is a selection of the work of the celebrated Guatemalan Maya Indian poet Humberto Ak’abal, reproducing his poetry in English and Scots translation (from the Spanish) alongside examples of his work in the original K’iche’. Drum of Stone is published to coincide with Ak’abal’s first ever visit to Scotland, indeed to the U.K. Volcanic ash and the vagaries of the visa application system permitting, he will be participating in the Ullapool and Word (Aberdeen) Book Festivals in May 2010. It’s also hoped that other readings can go ahead in Edinburgh and Glasgow while he is in Scotland. More details will follow as soon as they are available. The Tom Wright Trust has been generously supportive in enabling Ak’abal to make the long journey from Guatemala to Scotland. The Scottish Arts Council has also given financial assistance to the publication of Drum of Stone, and Kettillonia gratefully records its thanks to both. Ak’abal’s poems are rich, colourful and passionate. They are usually very concise, but in their concentrated form they oblige the reader to see the world afresh, and to be both delighted and disturbed by ideas about nature, love, community, politics and language. They appear simple, but are often profound and complex. In Drum of Stone the poems are enhanced by designs and motifs created by Iain McIntosh, one of Scotland’s leading illustrators. Ak’abal’s poetry is special: as Nigel Leask, Regius Professor of English Language and Literature at the University of Glasgow, writes in his introduction to the book, ‘the haunting, aphoristic quality of many of his lyrics comes straight from the heart of Ak’abal’s own Mayan world’. Professor Leask observes that, writing as he does both in his own Mayak’iche’ language and in Spanish, Ak’abal ‘ is fascinated by the question of bilinguality, which makes the present translation into both English and Scots especially appropriate.’ Kettillonia is not only proud to be publishing this poet’s work: we think it’s crucial for cultures to interact and for ideas and images to flow freely and creatively from one language into others. Humberto Ak’abal was born in 1952 in Momostenango, Totonicapán, Guatemala. He left school at twelve to work with his father weaving the heavy woollen blankets for which Momostenango is famous. He is the foremost Maya K’iche’ poet, and has been recognised with awards such as the Quezal de Oro APG in 1993 from the Guatemalan Journalists’ Association, an honorary degree from the University of San Carlos, Guatemala, the Blaise Cendrars International Poetry Prize in 1997, the UNESCO ‘Song of America’ Prize in 1998, and the Pier Paolo Pasolini Poetry Prize in 2004. He was decorated by the French Ministry of Culture with the order of Chevalier des Arts et des Lettres in 2005. In 1994, he refused to accept Guatemala’s highest literary award, the Miguel Angel Asturias Prize, because it is named after a writer whose work Ak’abal considers to have encouraged discrimination against the Mayan people. Rosemary Burnett, who made the English translations of Ak’abal’s poems inDrum of Stone, studied Spanish at university, and subsequently went on to become Scottish Programme Director of Amnesty International. She has lived and worked in Guatemala amongst the Mayan people. 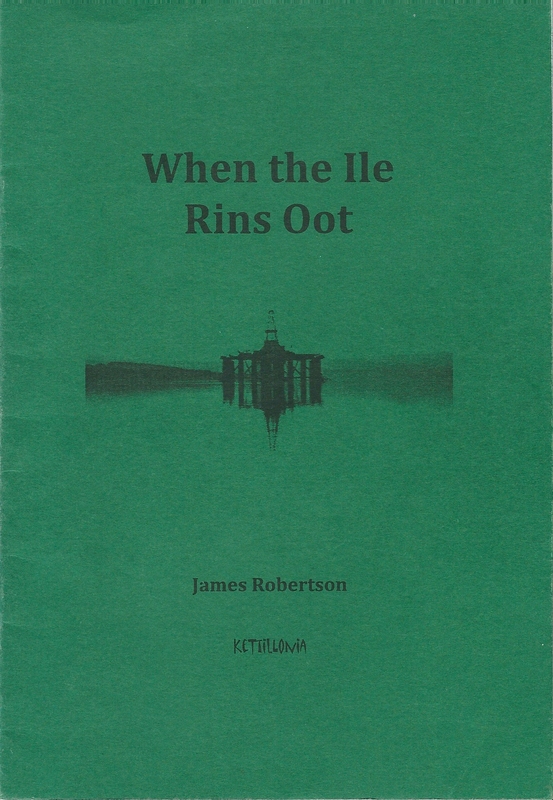 James Robertson, who made the Scots translations, is a novelist and poet, whose books include The Fanatic, Joseph Knight and The Testament of Gideon Mack. 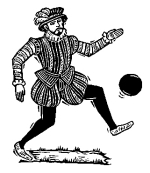 He also established and runs the Kettillonia imprint.